Machine learning and its applications are everywhere in our daily life, from typing a query into a search engine to booking tickets for a concert online. Machine Learning is a type of Artificial Intelligence (AI) that allows computers to learn without being explicitly programmed. There are several young aspirants who take up the course of Machine Learning and help transform the future. In 1959, while working at IBM, Arthur Samuel (an American pioneer in the field of computer gaming and artificial intelligence) coined the term "Machine Learning". Several machine learning startups too have come up from different backgrounds, such as providing AI services to healthcare, banking, diagnostics, HR, etc. It is estimated that over 300 startups are alone in India which focus on machine learning and its applications. In this article we will see the top guns in the competition. Machine learning and its applications are everywhere in our daily life, from typing a query into a search engine to booking tickets for a concert online. Machine Learning is a type of Artificial Intelligence (AI) that allows computers to learn without being explicitly programmed. There are several young aspirants who take up the course of Machine Learning and help transform the future. In 1959, while working at IBM, Arthur Samuel (an American pioneer in the field of computer gaming and artificial intelligence) coined the term "Machine Learning". Several machine learning startups too have come up from different backgrounds, such as providing AI services to healthcare, banking, diagnostics, HR, etc. It is estimated that over 300 startups are alone in India which focus on machine learning and its applications. In this article we will see the top guns in the competition. Flutura- Flutura has been recognized as one of the Top 20 Most Promising Big Data Companies globally by California-based Tech magazine. Founded by Derick Jose, Srikanth Muralidhara and Krishnan Raman, Flutura believes in actions and not insights. It works on M2M model via its product Cerebra where it collects data on thousands of data points of various different machines. It then leverages these data points to convert it into actionable strategies like pre-scheduling repairs for machines, order spare parts, etc. This model increases the life of machines, saves cost on operational loss and increases efficiency. 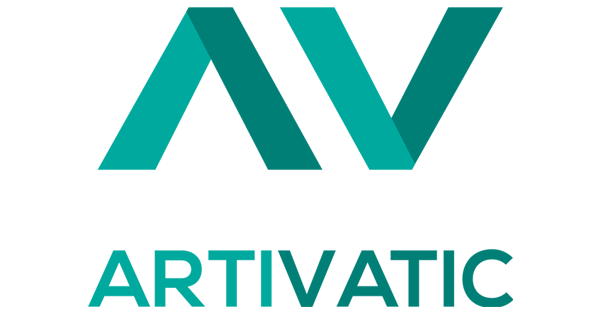 Artivatic Data Labs- Founded by Layak Singh and Puneet Tandon in September 2016, Artivatic Data Labs is enabling industries such as banking, insurance, lending, wealth management, manufacturing, healthcare, robotics to have ‘Smart AI Brain’ to make processes automated and allow self decision in real time. 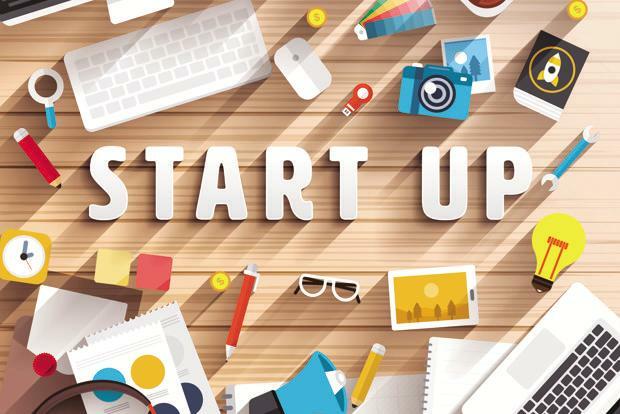 The startup is an end-to-end AI infrastructure platform that is built on deep-tech, ML technologies with in-depth analogy of genomic science, psychology and neuroscience. It helps large enterprises, startups and developers to build and integrate intelligent products and solutions without any developmental efforts. Edge Networks- It works basically in the operations of the HR industry. ‘HIREalchemy’ is a product of EdgeNetworks, it helps you find the perfect match for your job requirement. 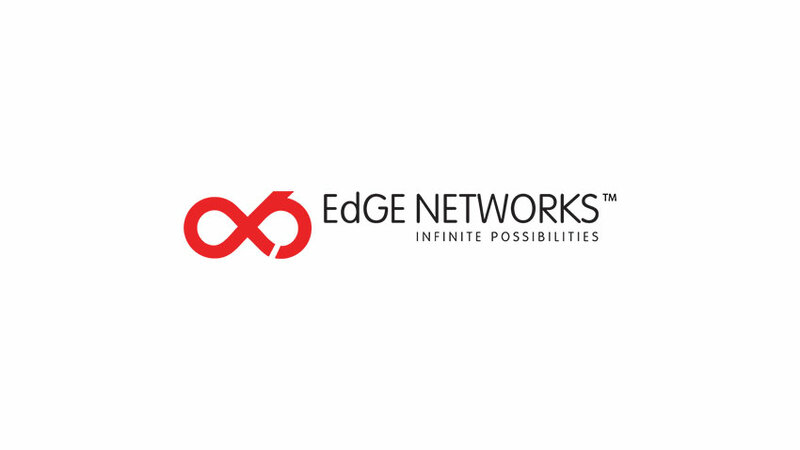 Founded by Arjun Pratap, Edge Networks dreams to change the way HR industry works right now. With an ever increasing number of job seekers, the process of finding a right match for a particular job profile today has become extremely difficult. With Data Science and Artificial Intelligence at its core, Edge Networks with HIREalchemy matches people with the required job. Edge Networks was also featured in Nasscom’s Emerge 50 2016 list. My Ally- It was founded in 2015 by two IITians, Deepti Yanireddy and Naveen Varma Alluri. It was originally named as Skedool.it, and it helps in the HR department. My Ally’s AI-powered assistant uses NLP and ML to automate interview coordination activities for the recruiters. It aims to help the HR department be more strategic than tactical. When dealing with people it is critical to reduce the manual processes and automate the mundane and repetitive tasks. The AI-powered recruitment coordinator improves time-to-offer, increases conversion rate, and optimizes candidate experience by fully automating the scheduling and rescheduling of interviews with better-than-human speed and accuracy. 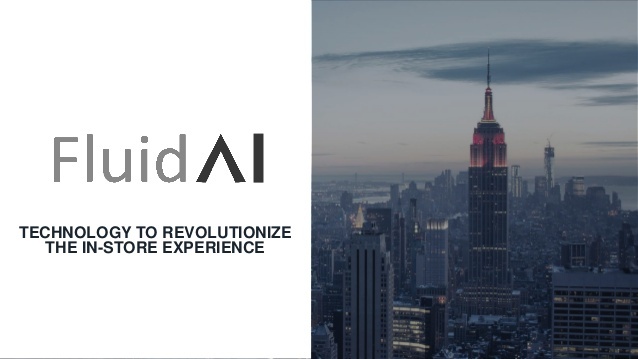 FluidAI- It was founded in 2009 by two brothers Abhinav Aggarwal and Raghav Aggarwal, Fluid AI is leading the virtual customer assistance market. It aims to cater to various sectors to mimic human interaction with the customer & help reduce operational cost for a company. It works on a gesture controlled AI system i.e. convert any screen into a gesture controlled AI powered assistant. Fluid AI can revolutionize the personalization in Finance Sector, Government, Web and Marketing. Fluid AI is one of the leading ML startups and already serves clients like Vodafone, Toyota, Deloitte, Emirates, NBD, Barclays, Rolls Royce, Accenture and Axis Bank. Being extremely online can only bring you pain. Check why ?